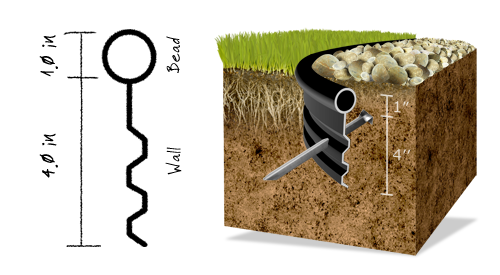 Introduced in 1978, Edg-KingTM was the first true professional grade landscape edging. 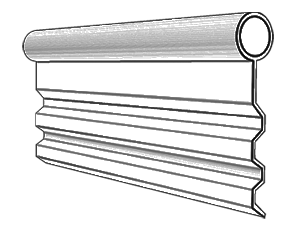 Still Oly-Ola's finest round top edging, Edg-KingTM features four horizontal grooves which eliminate frost heaving problems and keep the edging in the ground. You need not worry about kinking or the additional labor costs that go along with it. Where others fail, Edg-King succeeds! Created in the likeness of Edg-KingTM, this similarly thick cousin is designed with a double V-lip anchoring system; therefore, preventing frost heave better than any other V-lip style. Since it achieves the same great results as its predecessor Edg-KingTM, it basically comes down to personal taste. An alternative to Oly-Ola's popular Black Edg-KnightTM style, Black JackTM is the indutry's best single V-lip landscape edging. 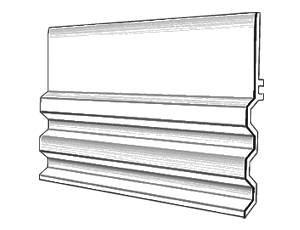 Without compromising quality, this edging was designed to be slightly smaller, making it a more economical option helping you win those close bids. 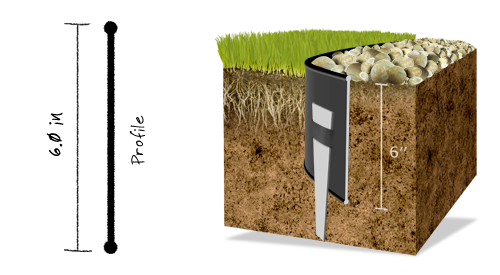 The solution for the landscaper who desires a profile smaller than the traditional round top. 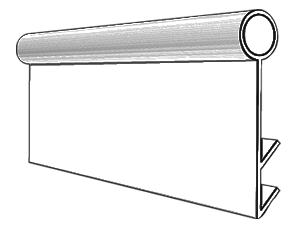 Trim-LineTM features a single V-lip anchoring system and its half inch round bead makes for less visible bed divider. It is our smallest round top style and the perfect combination of traditional and low-profile. 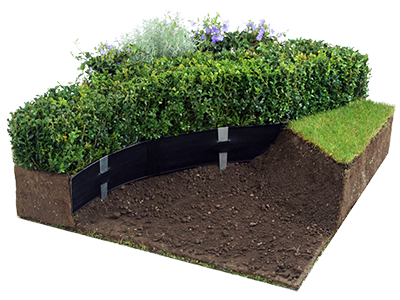 Unlike any other edging on the market, Super-EdgTM features a 6 inch deep low-profile design that makes it ideal for a variety of landscaping projects, such as: defining flower beds, forming logos and patterns and can be used above ground at the base of fences to save time and money while string trimming. 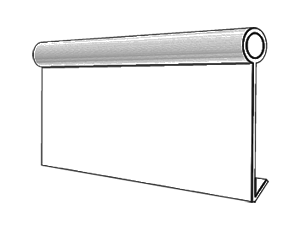 Super-Edg's heavy-duty, 100% recycled PVC construction makes it safer and more economical than metal landscape edgings. Slim-EdgTM is a combination of Super-EdgTM and Edg-KingTM. 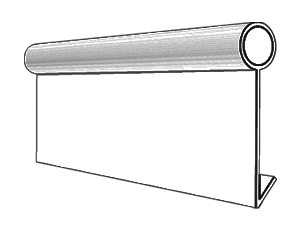 Its low-profile top and grooved bottom offers superior frost heave resistance. 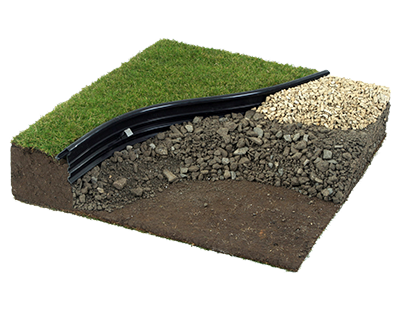 This product was introduced as an alternative for customers who like the safety and function of our polyethylene round top landscape edgings but are looking for a nearly invisible separation. 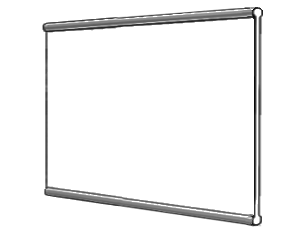 Composed of the same high quality material, Slim-EdgTM offers rigid strength from top to bottom, with no sharp edges. The strongest paver restraint in Oly-Ola's line, Bulldog-EdgTM doubles as an easy-to-install bed divider or landscape edging. Without the need for trenching, Bulldog-EdgTM can be placed on the the surface of the soil and staked with our non-bending steel stake or landscape nails. 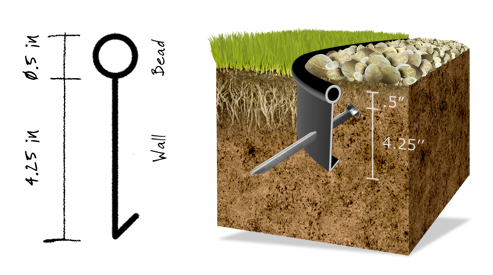 It will provide for 1.75 inches of height for separating stone, mulch or gravel. 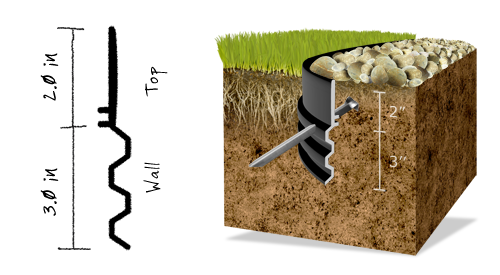 Since it is not installed below grade, it will offer little to no help with keeping roots under control.